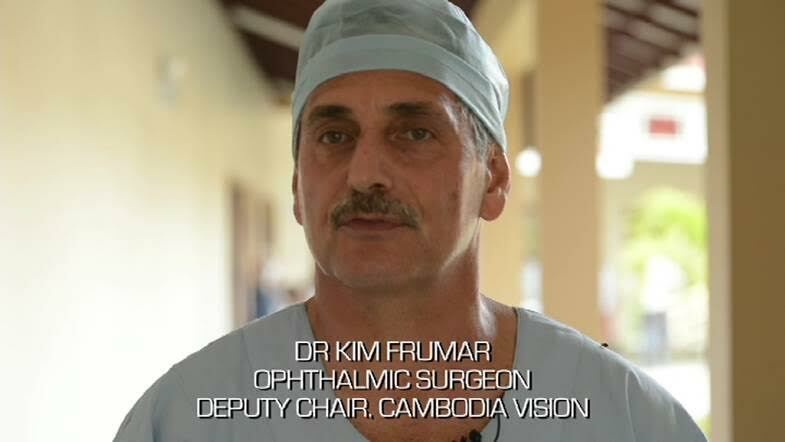 Over 180,000 Cambodians are blind. 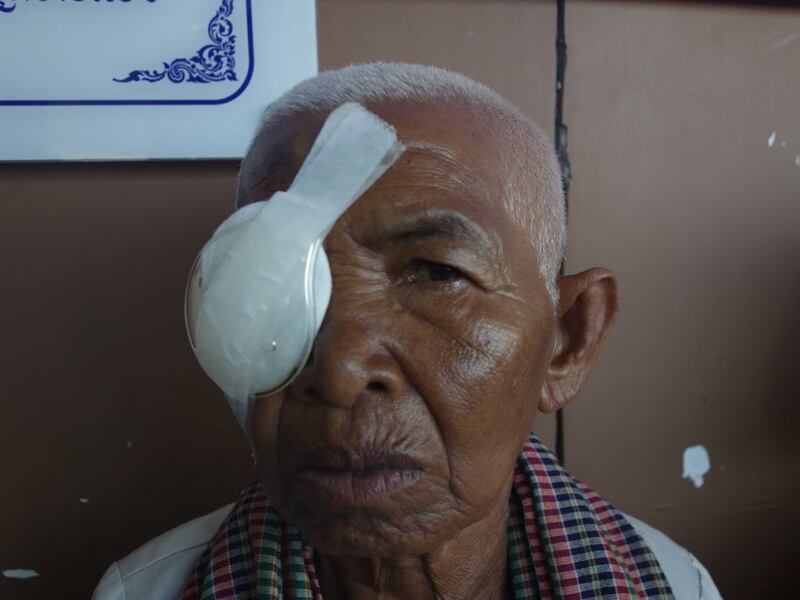 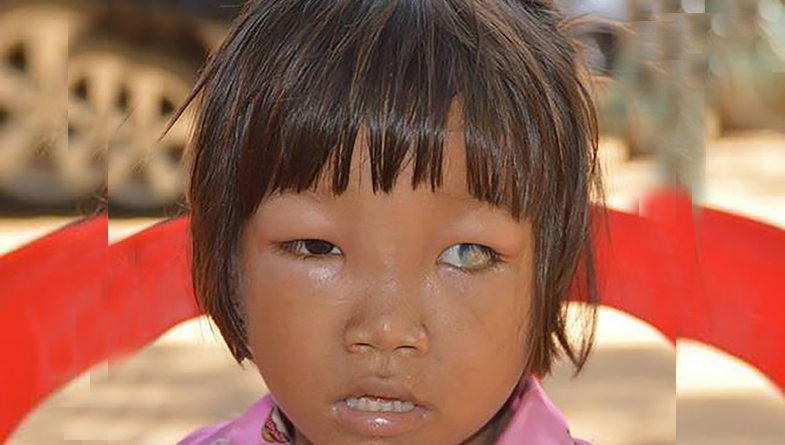 10,000 Cambodians suffer avoidable blindness each year. 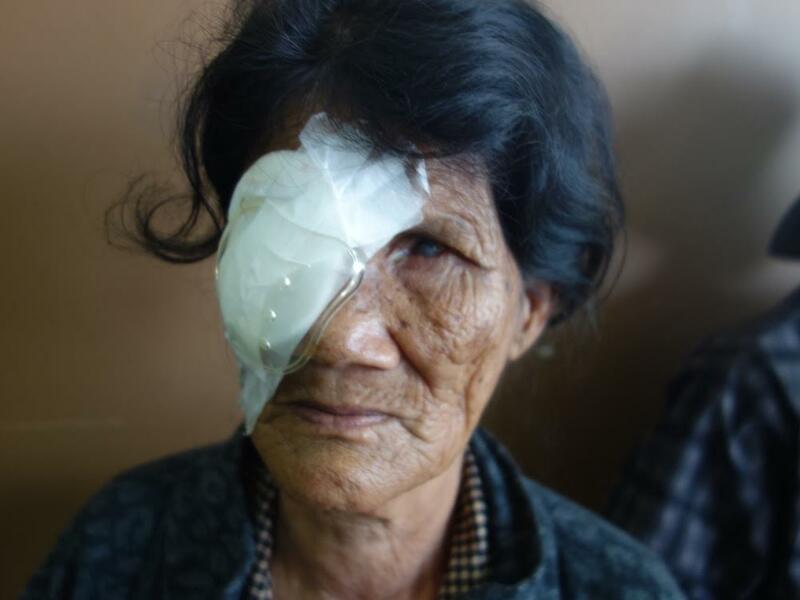 90% of blindness is avoidable. 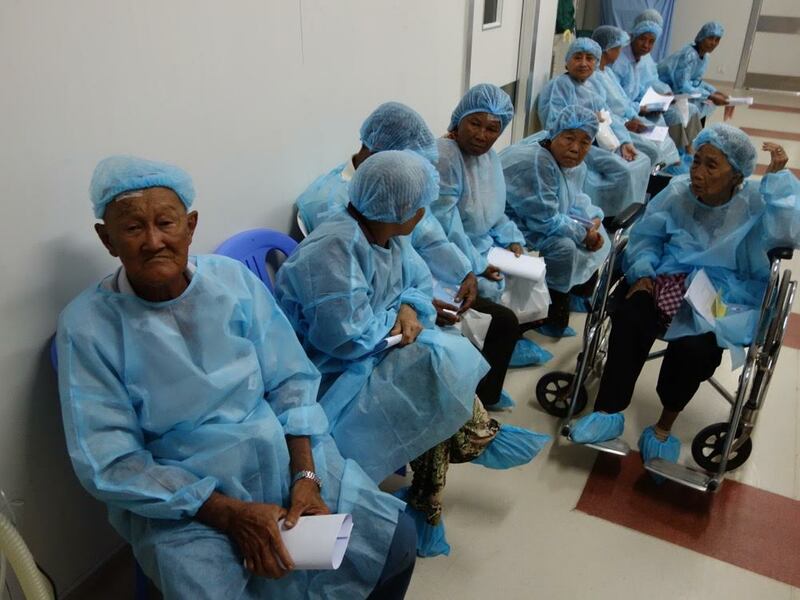 79% is curable and 11% is preventable. 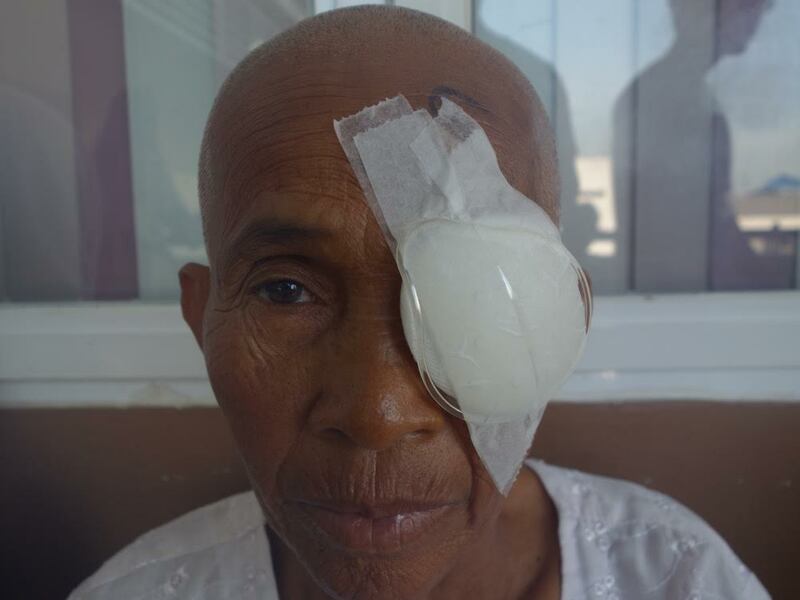 Three-quarters of blindness is due to cataracts, and the rest is due to uncorrected vision, glaucoma, corneal scarring and pterygium. 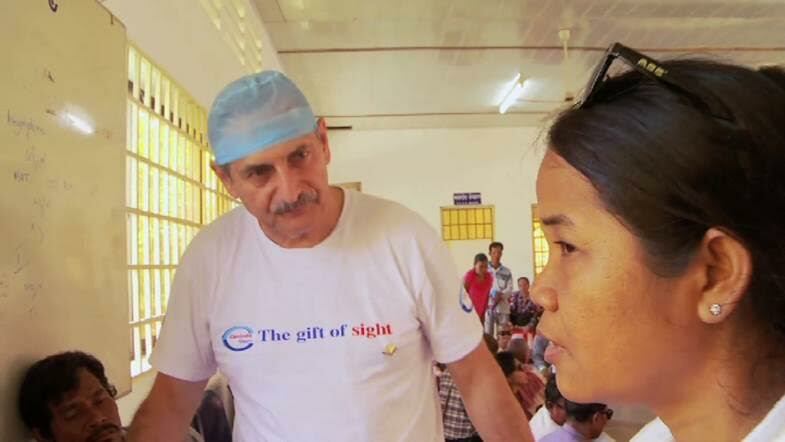 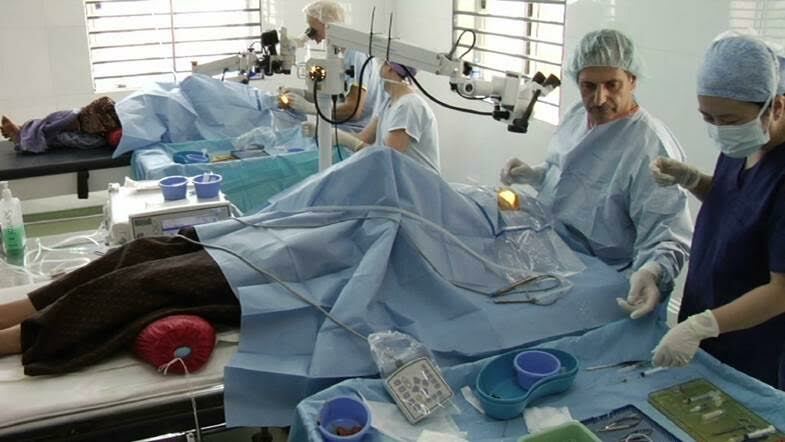 Cambodia has one of the lowest number of eye specialist doctors per capita in the world. 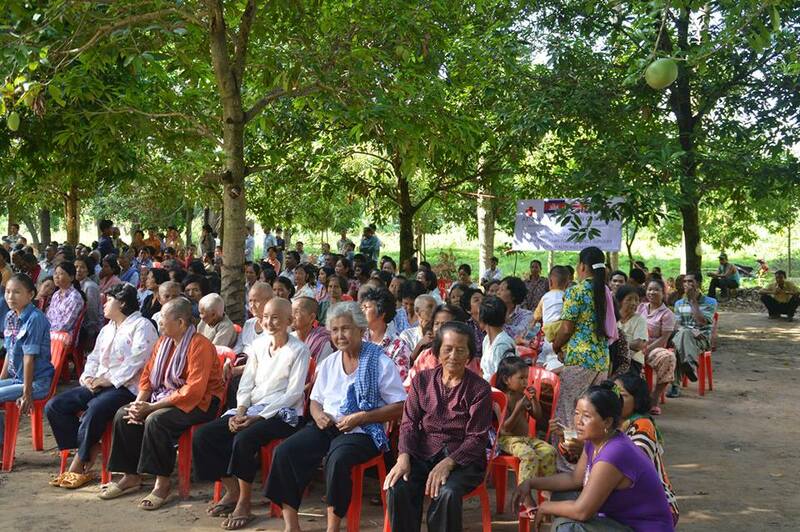 10 percent of the population lives below the poverty line; over 40% of Cambodians earn $2 per day. 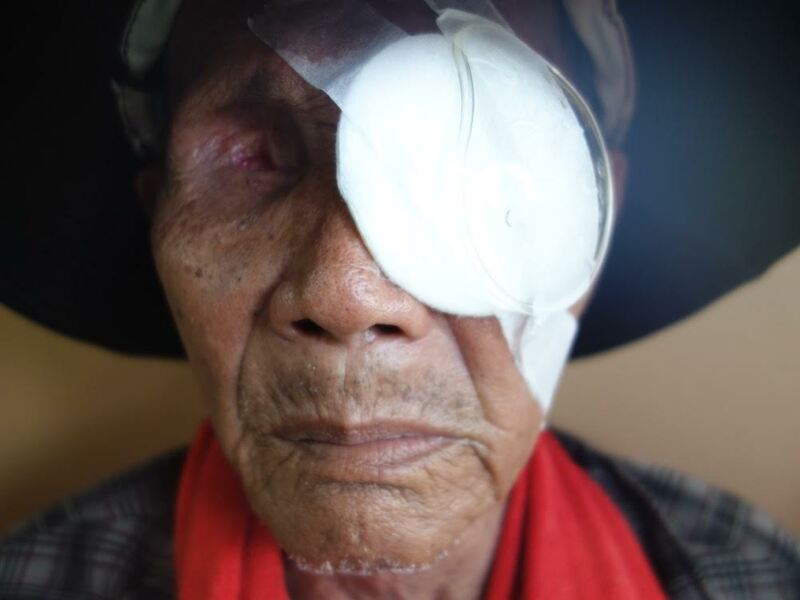 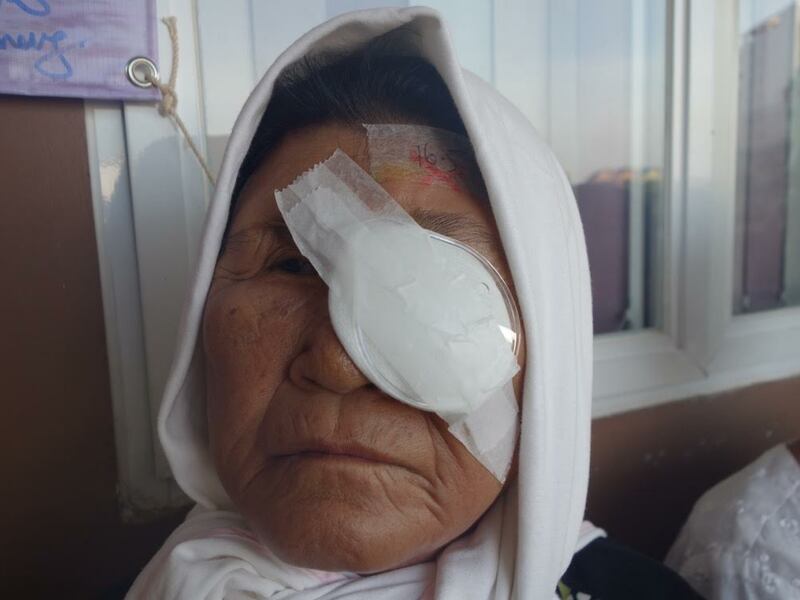 Most of the poor live in rural areas where there is either no or limited access to eye care. 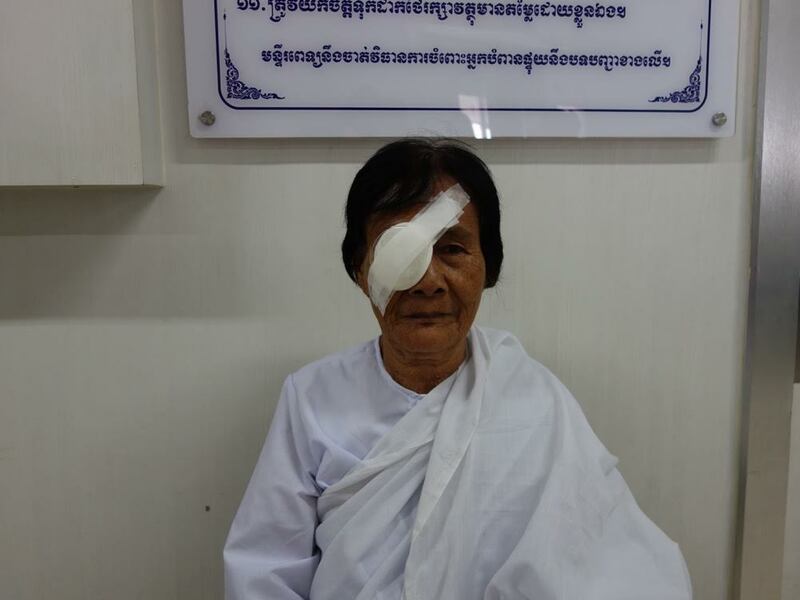 Khmer Sight Foundation’s vision is to train the next generation of eye care health professionals in Cambodia, so that the country can become self-reliant in the provision of high quality, safe and effective eye care. 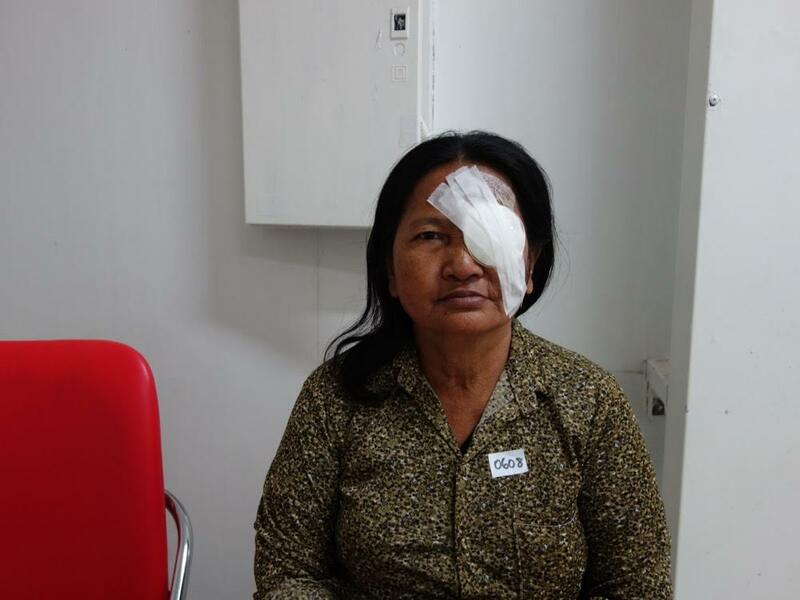 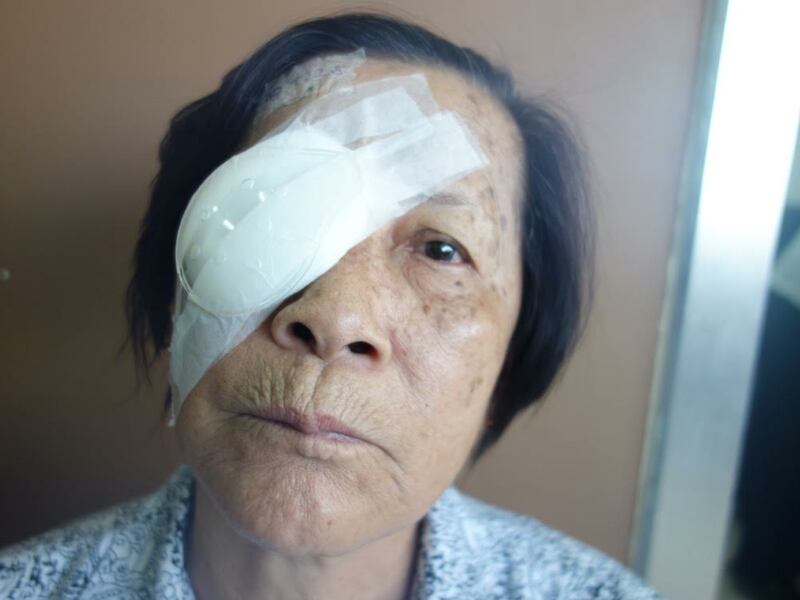 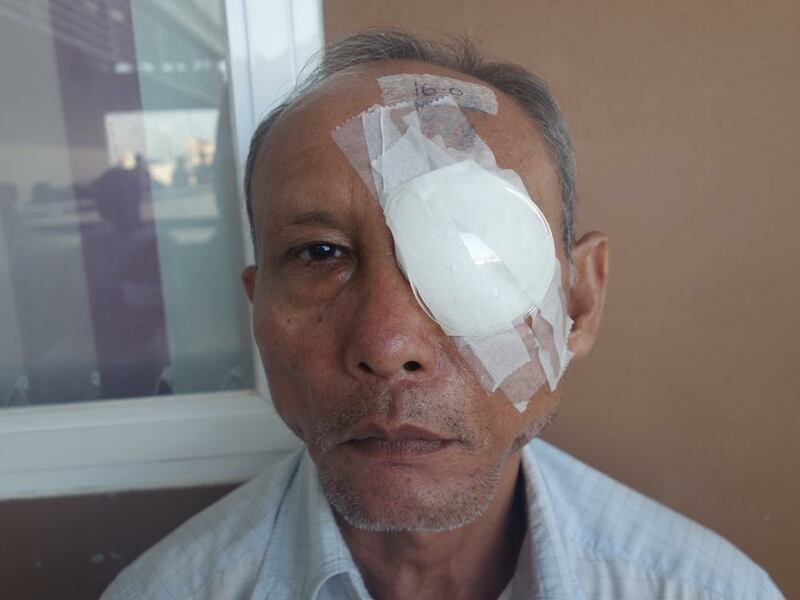 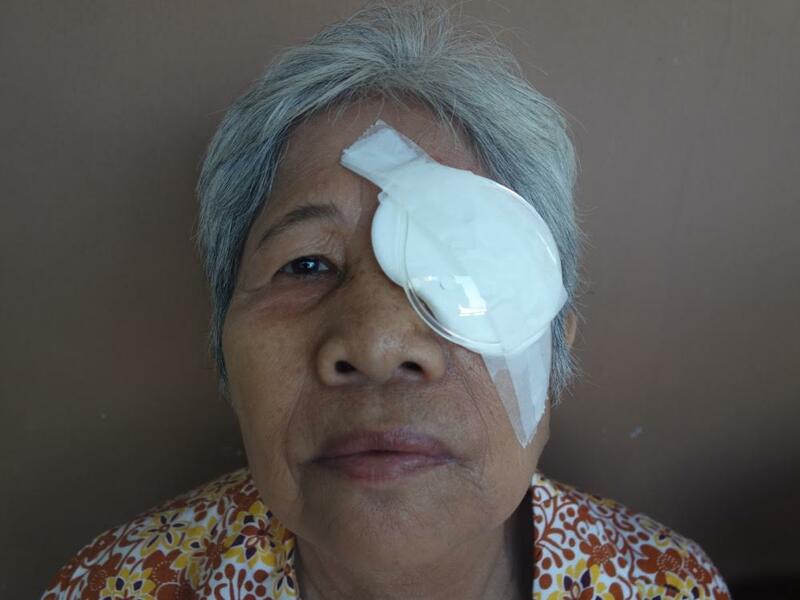 Our mission is to eliminate avoidable blindness in Cambodia and provide expert clinical training, recognised by overseas professional bodies, for all eye care health professionals. 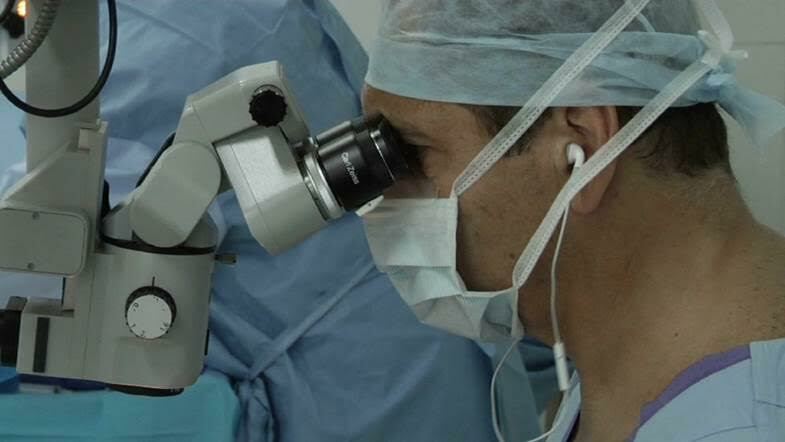 Enabling and identifying local graduates to study internationally on scholarships to further their education in ophthalmology and pass on their training. 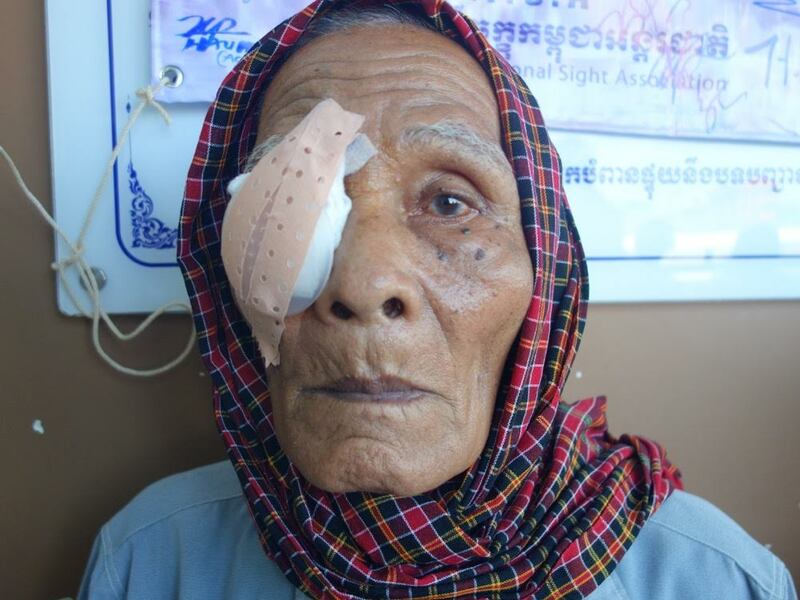 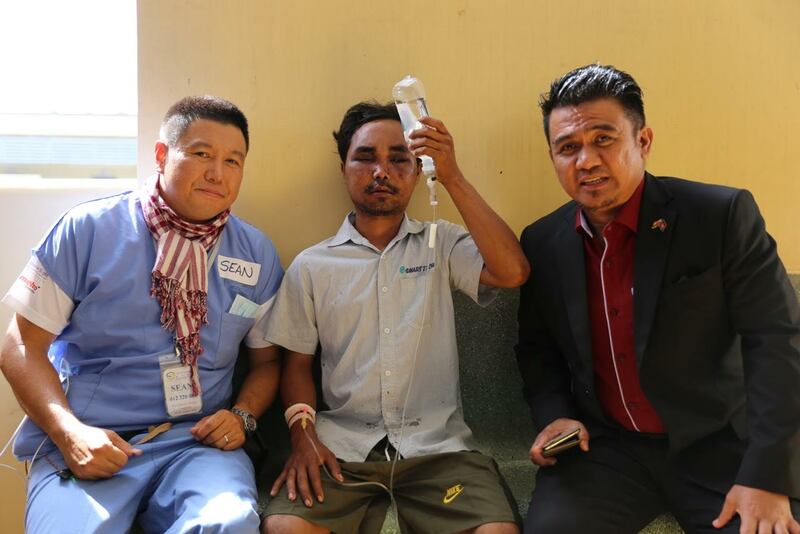 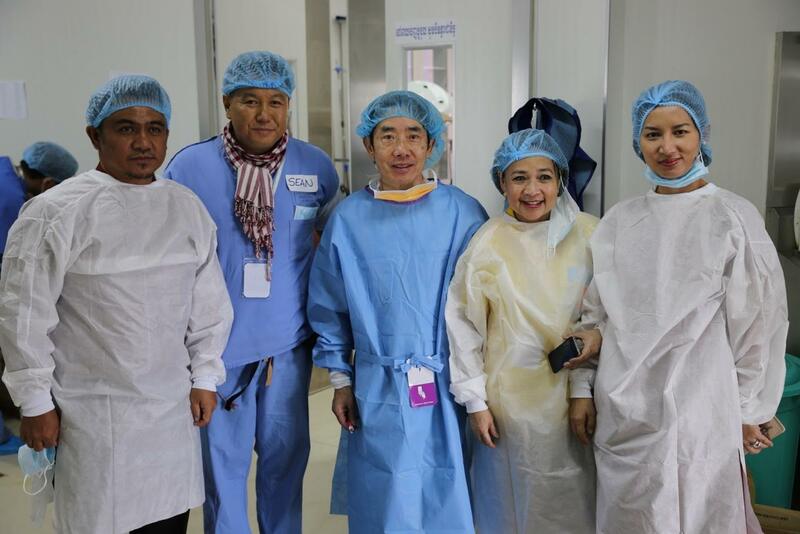 The Cambodia International Sight Association and Khmer Sight Foundation will unite and coordinate international efforts to assist Cambodia to improve vision and eye care and restore the gift of sight to many thousands of Cambodians.